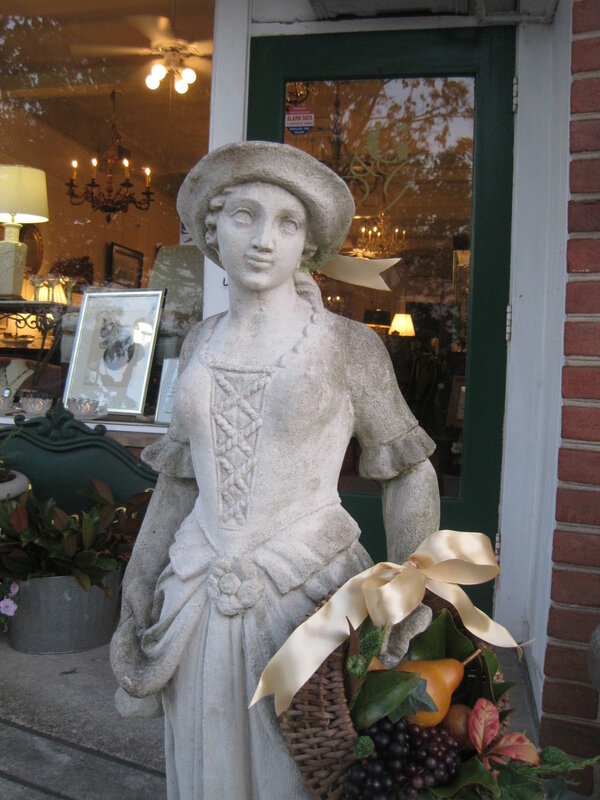 Goldsborough Glynn offers true antiques and fine older reproductions along with occasional mid-century pieces. We enjoy showing how nicely traditional furnishings play with modern elements. You can find some of our current inventory in each category using the navigation bar at the bottom or by clicking on the Page icon (three bars) on the left side of the page. Be sure to visit the Here Now page or Like us on Facebook to see a sample of our latest arrivals and read about upcoming events. Better still, come visit us on Kensington Antique Row. We hope to see you soon!